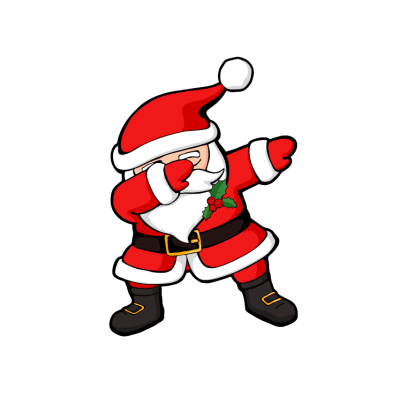 It's that time of the year again. Time to break out the ornaments, stockings, and wreaths. 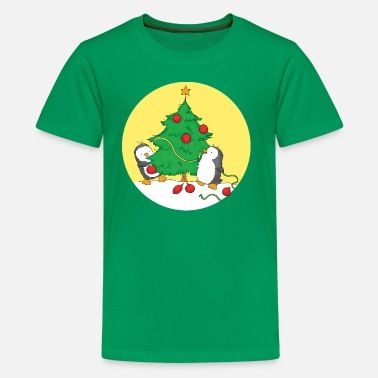 With all that there is to do this holiday season, Spreadshirt has made shopping for Christmas t-shirts a breeze. Whether you are celebrating Hanukkah or Kwanza, Spreadshirt has the best holiday shirts that are fun to wear while celebrating your own yearly traditions. 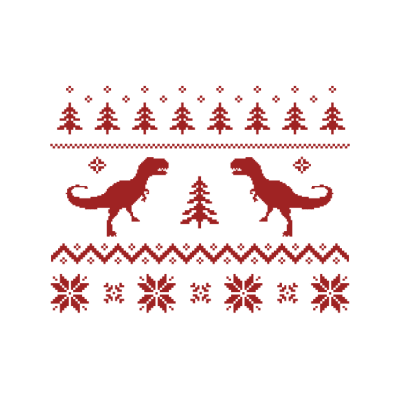 Wear your new Xmas shirts while putting up the Christmas lights, sipping cocoa by the fire, or while out shopping for presents. No matter where you wear them, everyone will no doubt love your holiday spirit. 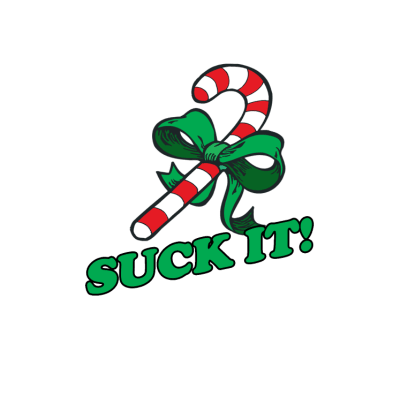 Oh the joy of December 25th! It comes every year, right on time. Sometimes earlier than others. Or at least it feels like it. 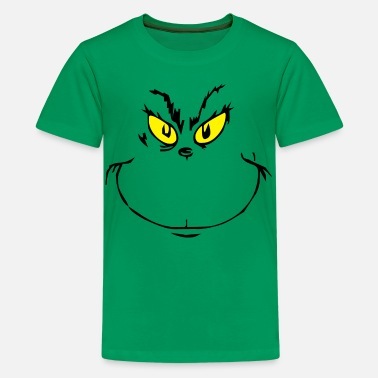 But don't fret...if you have been procrastinating in outfitting yourself for Christmas, you will surely find the best men's Christmas t-shirts and women's Xmas t-shirts on Spreadshirt.com. 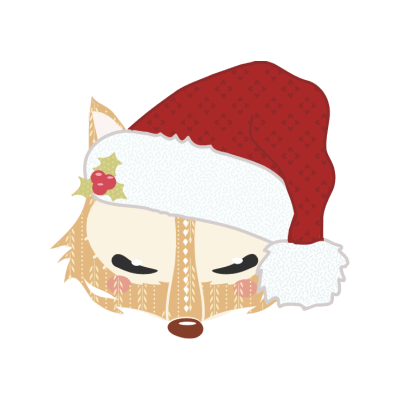 From Santa shirts, to reindeer tees, and from Santa's elves, to Jingle Bells, we have the motifs, patterns and Christmas themed styles that you will absolutely love. 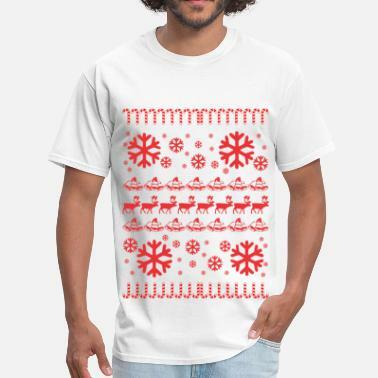 Whether you are looking for a graphic t-shirt with a picture of chestnuts roasting on an open fire, or a tee shirt of Rudolph the red nosed reindeer, our amazing designs will have you "holly jolly" all season long. 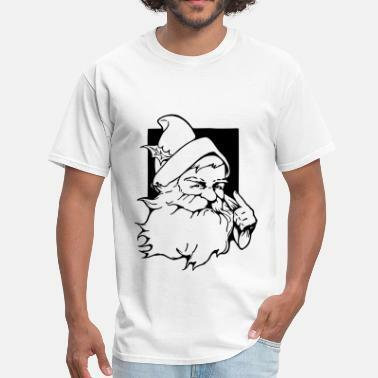 Whether your December plans include staying home for a silent night, touring holiday lights in your neighborhood, or going Christmas caroling with friends, Spreadshirt has the best "Kris Kringle" and "Merry Christmas" apparel for the whole family. 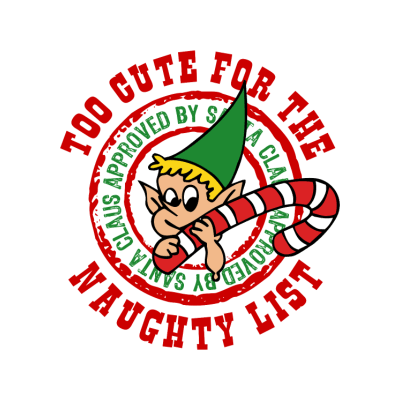 From "Three Wise Men" designs for boys to "Jingle Bell Rock" tees for girls, your little ones are sure to look great in your Christmas photos. But the wide assortment doesn't end there! Give the man in your life an "It's A Wonderful Life" style vintage tee or get your lovely lady a snazzy "North Pole" themed top. With our side selection of style and color combinations, the choices are virtually endless! 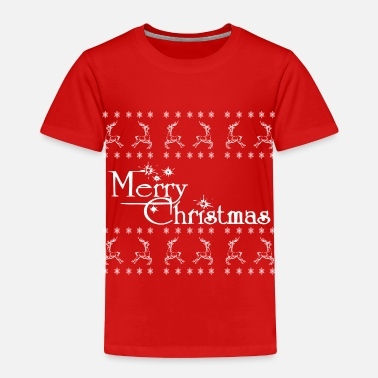 Whether you are looking to purchase Christmas t-shirts, or the best Christmas gifts online, you will find exactly what you are looking for on Spreadshirt.com. Christmas Fairy with small tree.